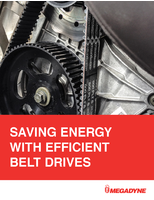 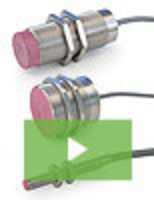 Rotary Electric Encoders™ feature ring shaped hollow shaft. 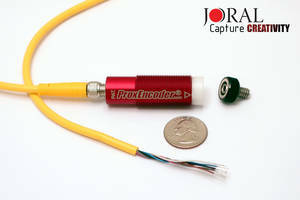 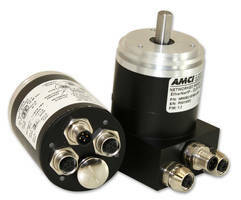 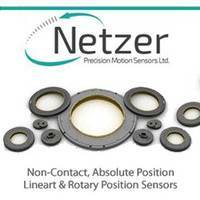 Magnetic Rotary Encoders come with enhanced signal processing techniques. 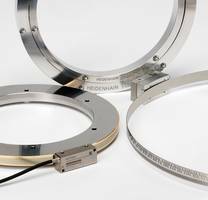 ECI/EBI 4000 Series Ring Encoders offer position resolution of 20 bits. 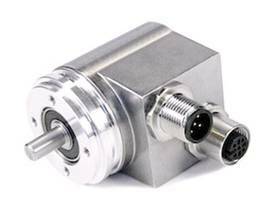 NR60 Series Rotary Shaft Encoders feature built-in Ethernet switch. 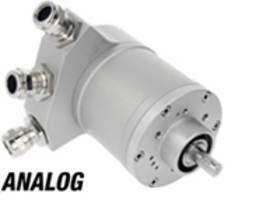 Analog Rotary Encoders feature removable connection cap.